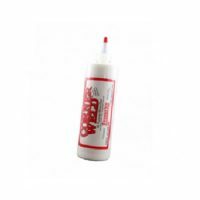 South Star Moulding offers the Corner Weld Framing Glue. South Star Moulding offers this pressure sensitive adhesive intended for lightweight, temporary bonds. 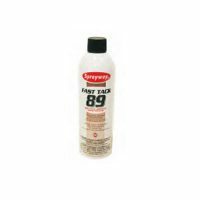 South Star Moulding offers this extremely versatile, fast drying adhesive. 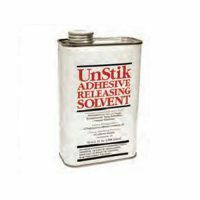 South Star Moulding offers the UnStik Adhesive Releasing Solvent. 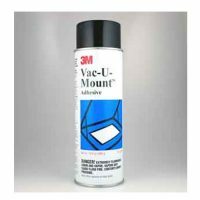 South Star Moulding offers the 3M Vac-U-Mount spray adhesive formulated for use with a vacuum press.